New Zealand Warriors skipper Simon Mannering has been rewarded for his loyalty with a new three year contract. Second rower Mannering, 25, has made well over 100 appearances for the club since making his debut in 2005 against Brisbane. It means that the New Zealand international, who was appointed captain in 2010, is set to become the Warriors’ second longest serving player behind Awen Guttenbeil. 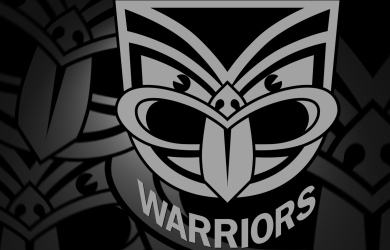 Mannering said he was relieved to have his future sorted before the Warriors kick off their NRL season against Manly on March 4. “It’s a bit of a relief to have this sorted out early so all the focus is on football,” he said. “I love being at the Vodafone Warriors. It’s a great club to be a part of and there’s plenty to be excited about for the future. Head coach Brian McClennan said retaining Mannering was vital. “Simon means so much to the Vodafone Warriors,” he said. “This is where it all started for him and it’s so important he stays because of what he has to offer our team and our club right now and in the future.